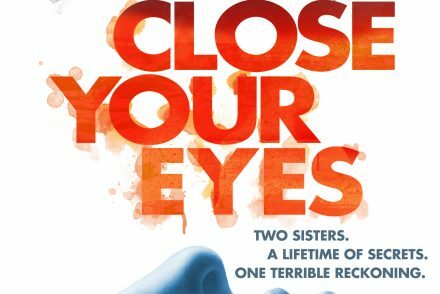 Don’t Close Your Eyes is now published in the USA! The big day is finally here! 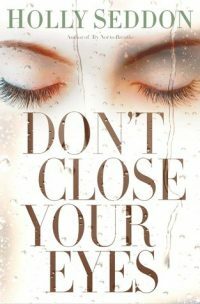 Don’t Close Your Eyes is now available from all good retailers and online bookstores! Don’t Close Your Eyes is out NOW!